Our mission at the University of Northampton is to transform lives and inspire change. We aim to ensure that our students have a rewarding and enjoyable experience that equips them to secure the graduate roles they deserve with the skills to shape their future. Perhaps you want to study for a degree to kick-start your career or take it to the next level? Maybe you’re passionate about a subject that has grabbed your interest and want to learn every detail you can? Maybe you want to change the world for the better? We want to ensure that your experience studying with us enables you to transform your life and those of others too, no matter how great or small this may be. 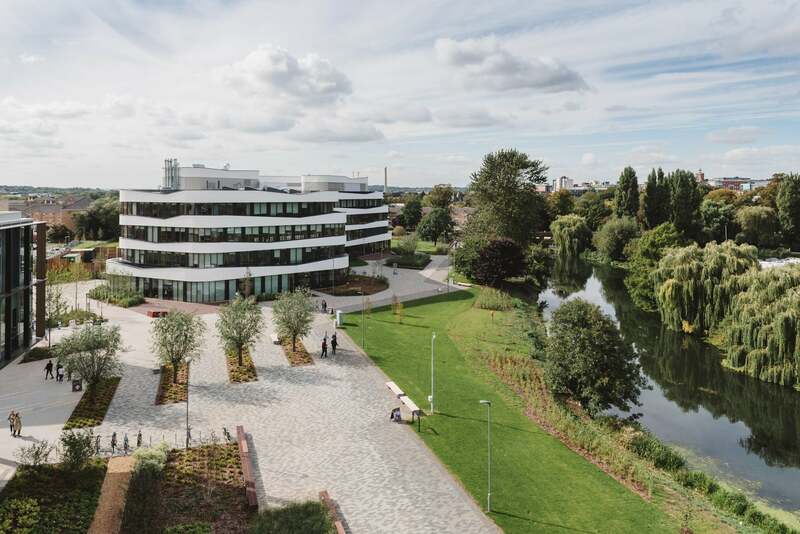 Our brand new Waterside campus opened in September 2018. Designed for 21st century learning, it combines traditional classroom teaching with online learning and group work to reflect the ‘real world’ of work beyond graduation. 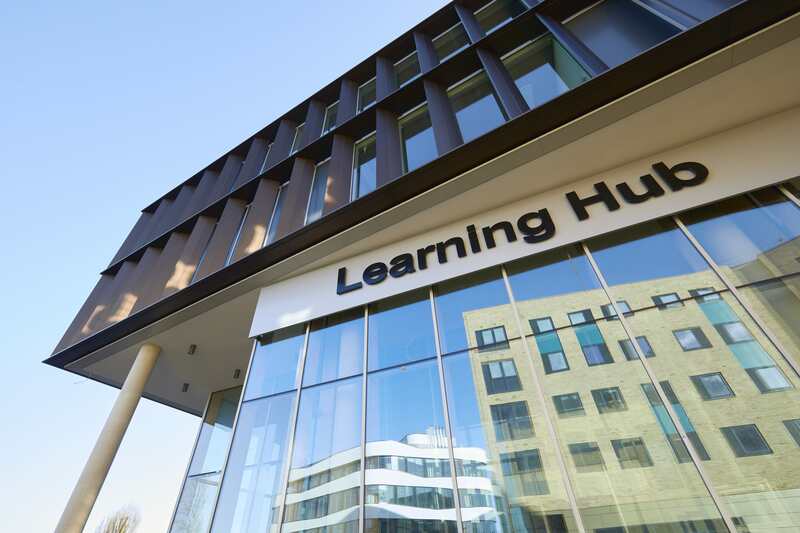 Facilities include a Learning Hub, Creative Hub, Sports Zone and Students’ Union alongside modern Halls of Residences. We’re one of the best teaching universities in the UK. We were awarded Gold in the Government’s Teaching Excellence Framework (TEF), placing us in an elite group of only 42 higher education institutions in the UK to be given the highest possible rating. Our commitment to social innovation and impact meant we were the first university in the UK to be named as a prestigious ‘Changemaker Campus’. This gives our students and graduates a unique opportunity to make their mark in the world and connects us to Universities across the globe. We award generous scholarships to support the cost of study. This includes our International Scholarship Scheme, which is a merit-based award that provides up to a 30% reduction in tuition fees. 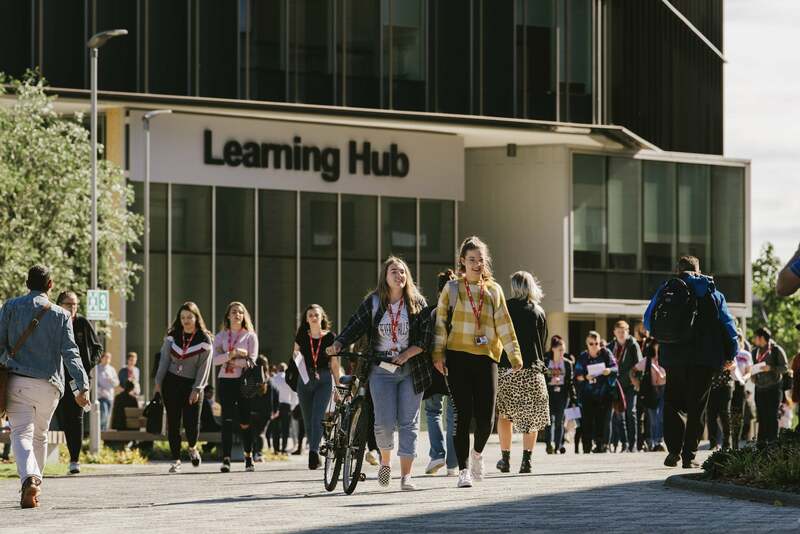 We are focused on life-long employability and enterprise, from industry-led courses that offer placement years to our Changemaker Hub, which delivers employment and entrepreneurial coaching to students and alumni. Every student is given free membership to all University clubs and societies (the first UK University to do so) and our comprehensive undergraduate student support package includes either a HP laptop to keep at no additional cost, a discount on accommodation costs (if you stay in our halls of residence) or even weekly credit to spend on campus, including materials, catering and more. Our International Student Support Service provides comprehensive advice and guidance to students throughout their student journey, from applicant to alumni status. Your relationship with us doesn’t end when you receive your degree. From the day you graduate from the University of Northampton, you automatically become a member of our Alumni Association. …And we’re accessible! – Our central location allows for excellent travel connections across the UK but allows for cheaper living costs (we’re 50 minutes train journey from central London with excellent connections to Birmingham too).